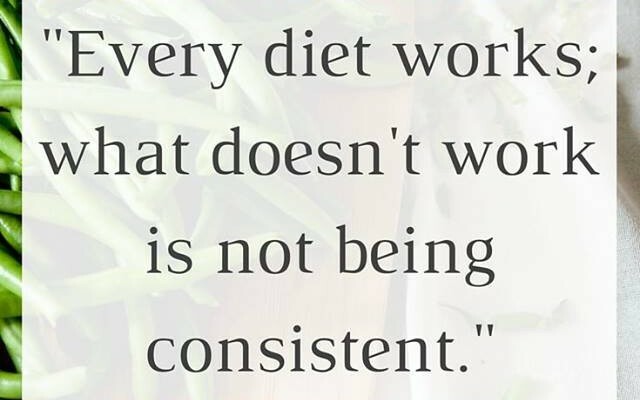 Simple… Every diet is based around a calorie deficit… It doesn’t take a scientist to tell you you will lose weight if you’re not eating enough. The thing is, the only people on the show that appeared to be doing any form of exercise were the two lads from Sunderland… Is that really losing weight well? Starving yourself and not exercising?